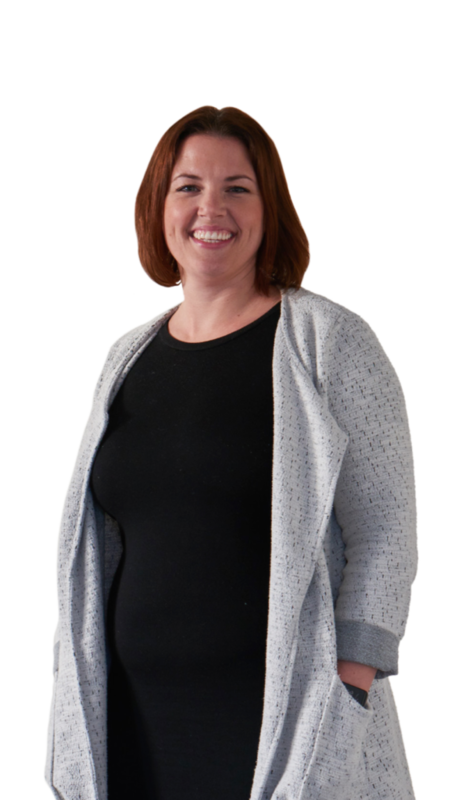 Jenni has over 13 years’ experience in communications. Working at Director level for a global pharmaceutical company, Jenni has worked in the public sector, defence, advertising and retail and hospitality industries. She has set up global communications functions, specialised in media relations and internal communications and has helped companies through major change programmes, digital adoption challenges and streamlining their PR efforts for the best results. She is a Board Director for CIPR and supports them on their Council as well as chairing the Professional Development and Membership Committee and the dedicated internal communications group CIPR Inside. What are the skills needed for the future of internal communication?